Founder, Gael Towey & Co.
Gael Towey’s great love is storytelling. “Portraits in Creativity,” the series of short-form videos directed and produced by Towey, seeks to capture the bravery of artists and artisans, and reveals the visual seduction of the creative process. In 1990, as Creative Director, Gael helped launch Martha Stewart Living magazine. She designed the inaugural issue, initiating the magazine’s distinct and iconic visual style that would give life to the joy of creativity for the next 22 years and counting. She helped spearhead the launch of five additional magazine titles and several product businesses that reflected the changing lifestyles of modern American women. Martha Stewart Living became an inspiration for our current DIY movement and put Gael in touch with artists and growers and craftspeople all over the country. Ms. Towey was the visual editor who ensured that MSLO consumers, viewers, users and readers had the best possible experiences with digital magazines, apps, video. As MSLO became known for innovation, originality and design excellence, those hallmarks of the media brand informed and inspired the product businesses. Ms. Towey managed product development, marketing and packaging design across many MSLO merchandising initiatives including the Martha by Mail catalogue, Martha Stewart Everyday at Kmart, Martha Stewart Collection at Macys and Martha Stewart Crafts. With Ms. Towey’s creative direction, Martha Stewart Living won numerous awards in many categories, notably among them, the prestigious American Society of Magazine Editors awards for Design, Photography and General Excellence, and the AIGA Corporate Leadership Award, which recognizes the role of forward thinking organizations that have been instrumental in the advancement of design, the Chrysler Design Award in 1999, The Cooper Hewitt National Design Triennial Exhibition for product and packaging design, Martha Stewart Living: Boundless Beauty stop action cover was named one of the top ten magazine covers of 2010 by Time Magazine and App of the Year by Society of Publication Designers and Ms. Towey and her teams of designers have also won numerous SPD and Art Directors Club. 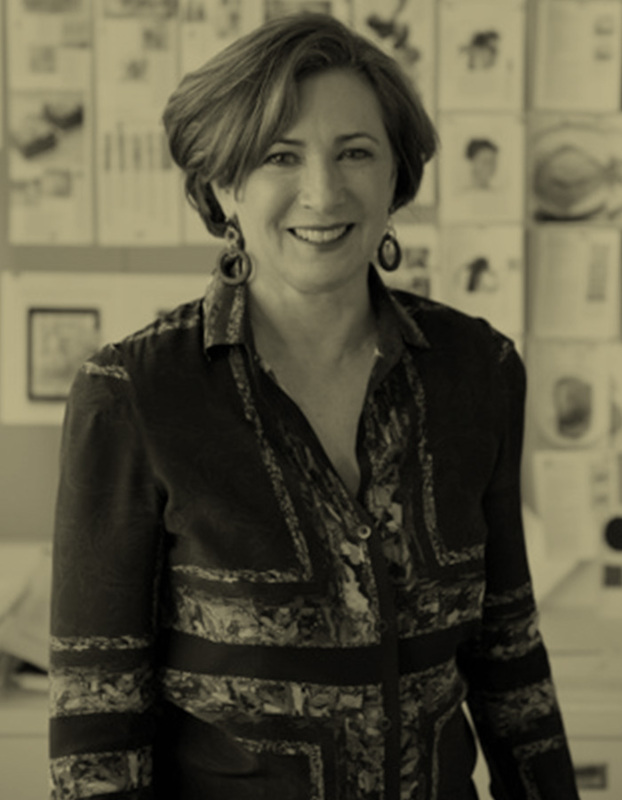 Most recently Ms. Towey is the recipient of the AIGA medal for 2014 the highest honor in the design profession.